Custom PC is the essential read for performance hardware and customisation. Every issue gives you impartial advice performance hardware , advanced tips on self-building and customising, reviews and insider information - guaranteed to boost your PC performance. 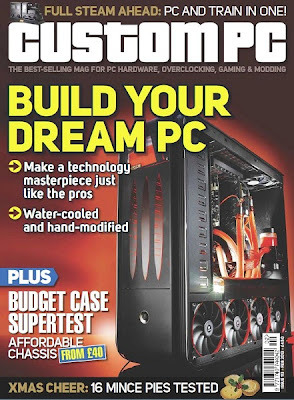 Custom Pc Magazine The ultimate magazine for PC enthusiasts with a passion for performance hardware and customisation delivered with wit, style and authority.